I recently posted my review of The Rising (Painted Maidens Trilogy Book #1) by Terra Harmony, which I loved because of it´s uniqueness. 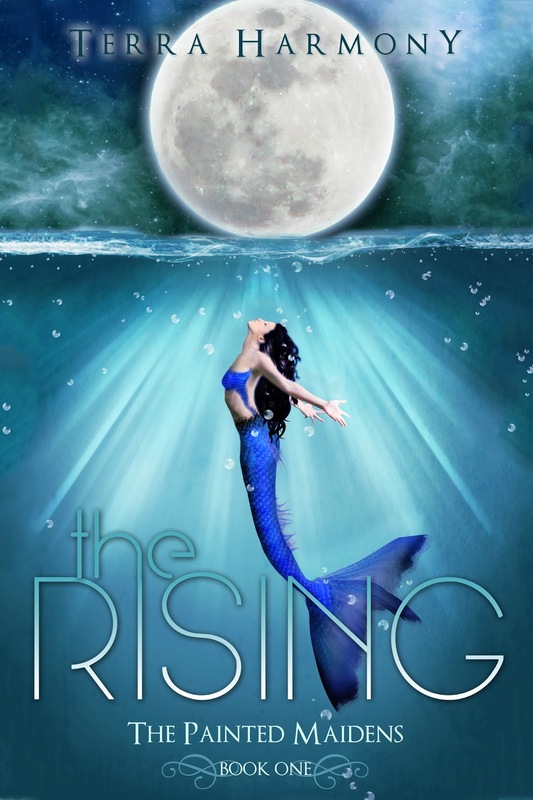 In the Rising you can read about mermaids, werewolves and a wonderful underwater landscape that is slowly destroyed by careless human behaviour. Terra Harmony writes eco-fantasy novels, which means she focuses - among other things- on certain problems concerning our nature and wants to alert the reader, using subtle narrative techniques. 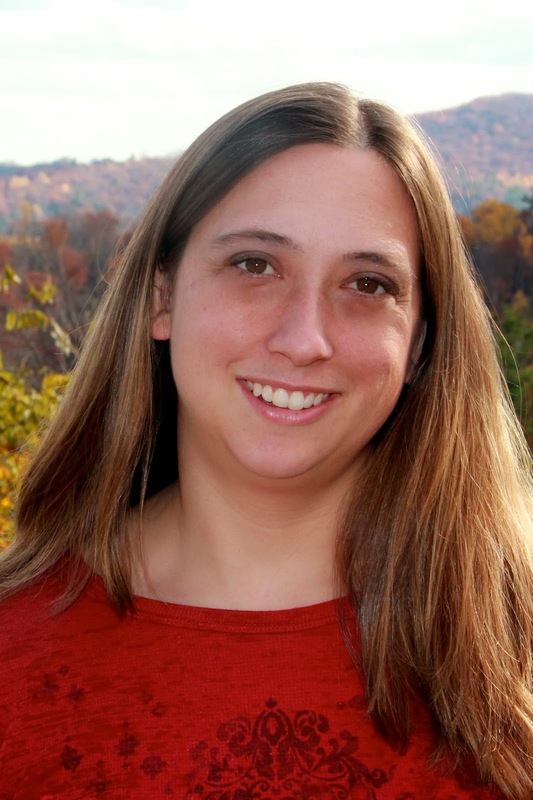 I´m beyond thrilled to welcome Terra Harmony, Author of The Rising, to my blog! She will answer a few really interesting questions concerning her series and her writing process. Hi Lea! First, thanks so much for having me on your blog – and of course, for your wonderful review of 'The Rising'! I'm glad you enjoyed the book, and I'm already hard at work on the second one! Lea had several questions/suggestions for a guest post, and I wanted to be sure to address them all! Why did you choose to write a trilogy featuring mermaids? Mainly because I like a challenge. Mermaids have been done, but not really in their element. Most books have the mermaids on shore, and when they are underwater they are using telepathy to talk. That is totally cheating! My goal was to show the mermaids in their own environment, and hopefully the readers will fall in love with the mermaids, their society, and their environment (which is where the whole 'eco' part of the book comes in – it is subtle, but the underlying theme of 'save our oceans' is definitely there). What does your writing process in general look like? I can tell you it looks a whole lot different than what I imagine it to be before I start a project. I am very image-driven, so before starting a book I like to ramp up my pinterest boards (http://www.pinterest.com/terraharmony/mermaids/). 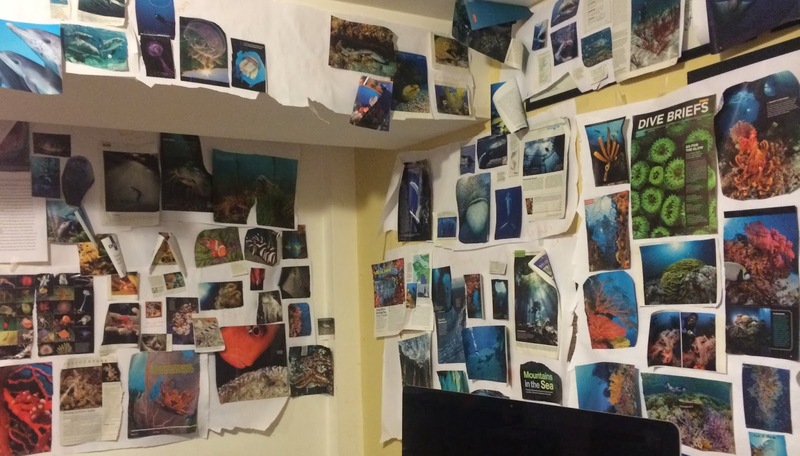 I also spent hours and hours cutting out pictures from my husband's scuba diving magazines and National Geographic to transform our office space into a collage of underwater pictures. I get nervous that I won't be creative enough, so I'll have to draw on sources like these. The reality is I wrote almost the entire book on my laptop – in bed – still wearing pajamas – before the sun came up each morning. It is the only time of day when a quiet house and a functioning brain coincide. Not once did I even attempt to write in my underwater office! Also, no outlining and very little world-building beforehand for me. Working like that, I tend to get bogged down in details. 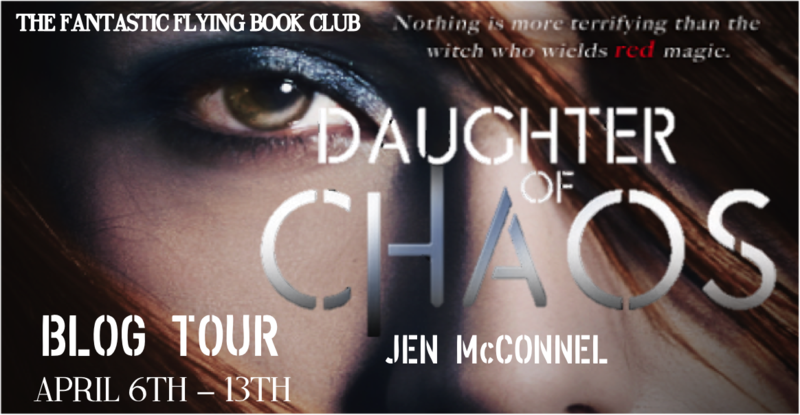 I will say I rely whole-heartedly on my critique group, beta readers, and editors to really help make my book shine! I love to write, and now on my seventh book I don't see that changing anytime soon. Even if I didn't make a dime off my novels, I couldn't force myself to stop writing! I have an overactive imagination, which helps with inspiration, but sheer drive is the only thing that can finish each book. What do you have in store for the next book?